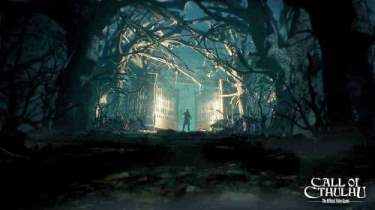 Focus Home Interactive and Cyanide Studio have released a new trailer for Call Of Cthulhu at E3 2017. In the game, the players will take the control of Edward Pierce, a former private investigator and veteran, all set in the 20’s in Boston. Pierce will have to investigate the tragic and mysterious death of Sarah Hawkins and his family. The investigation will take you to discover some of the secret sinister of Darkwater Island. Recall that Call Of Cthulhu will be launched later this year for Windows PC, Sony PlayStation 4 and Microsoft Xbox One.